Cancelling idle website accounts gives you back control of your personal data. Let's explains safe and simple ways to leave services you no longer use. To suspend your Facebook account, which hides it temporarily but doesn't delete your data, go to Account Settings, Security and click 'Deactivate your account'. All your data will stay hidden until you sign back in. To remove your Facebook profile permanently and delete all your data for good, go to delete account link and click 'Delete my account'. You'll need to make sure that you're not signed into any other site using your Facebook ID or through Facebook Connect, because this will keep your profile active. Also, if you log into your account within 14 days of deleting your profile, the process will be cancelled. Twitter is by far the easiest social network to leave. Just go to Settings and click 'Deactivate my account ' to delete your profile and any connection it has to other sites. When it comes to closing accounts and managing your data, I love Google. 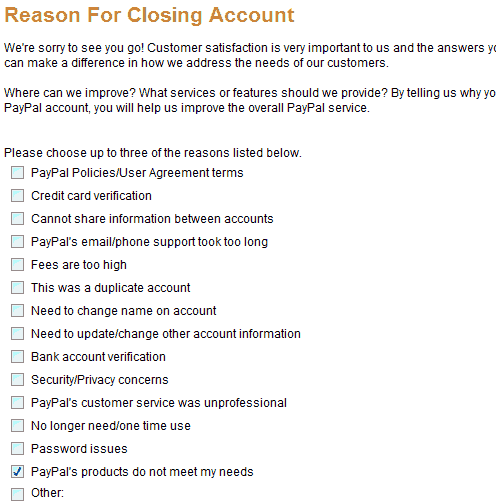 They do their best to have consumer engagement, but still ease the process of closing accounts. 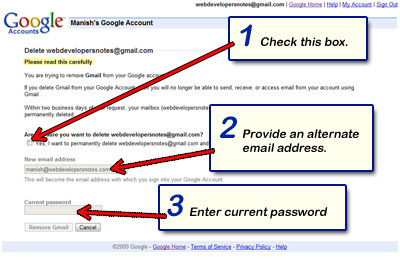 To delete your Google+ profile, sign into your Google account, click your profile picture and choose 'Account settings'. 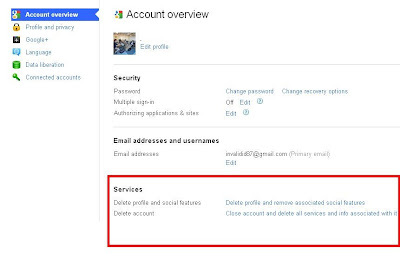 Under Services, in 'Account overview', choose 'Delete profile and remove associated Google+ features'. This will remove your Google+ data only. 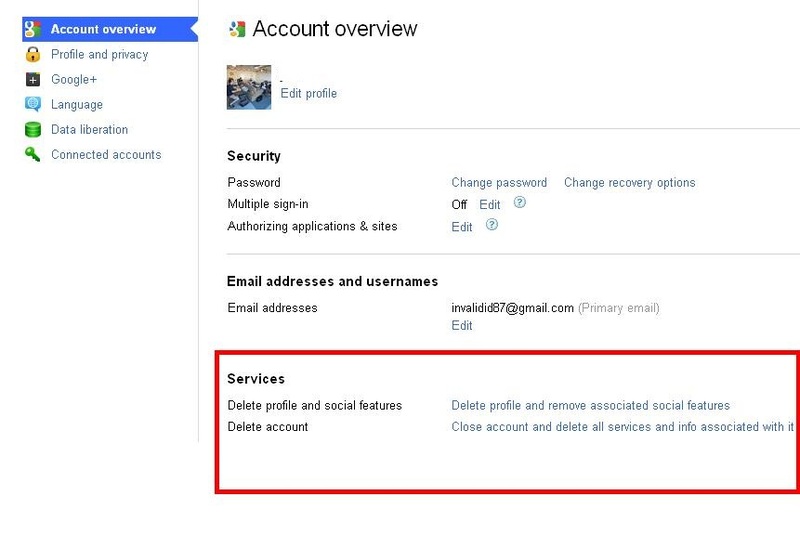 To delete your entire Google account follow the same steps for deleting Google+ but choose the option 'Close entire account and delete all services and info associated with it'. This will delete your data on every Google service you use, including Gmail, Docs, Reader and so on. 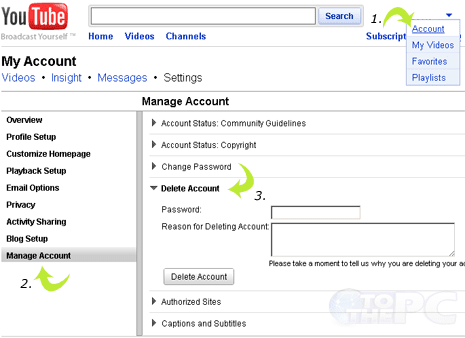 Deleting your Google account will also delete any linked YouTube account s. Check whether your YouTube profile is connected to your Google account in 'Connected accounts' on the 'Account overview ' page. If YouTube is listed, click 'Unlink'. If it's not listed, then the accounts aren't connected. To delete your Hotmail account, go to this link and click 'Close account '. 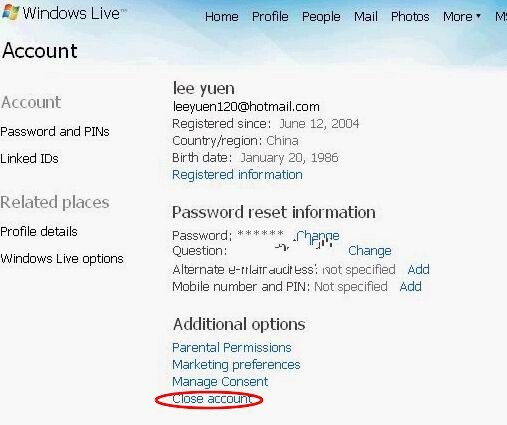 This will remove your Hotmail, but not your Windows Live, account. 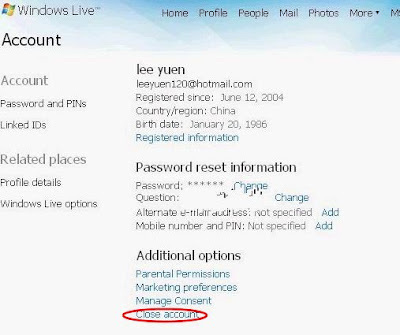 If you want to cut all ties with Windows Live, go to https://account.live.com/CloseAccount.aspx, enter your password and confirm the closure. You can then uninstall all your Windows Live products using the 'Add/ Remove programs' tool in the Control Panel. To delete your Gmail account, log into your Google account (rather than your Gmail account) and click your profile picture. Choose 'Account settings', click Products and then Edit. Select 'Remove Gmail permanently' and tick a box to confirm that you want to delete all your messages. 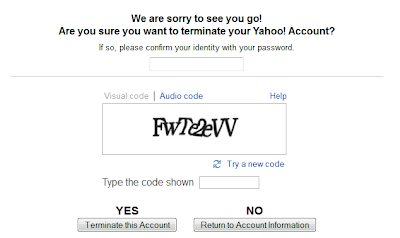 Frustratingly, the only way to delete your Yahoo Mail account is to close your entire Yahoo! account. Go to link, and confirm the deletion when prompted. This will get rid of Yahoo Mail as well as your Contacts and Profile, but be aware that you'll also lose access to any Flickr accounts with the same ID. To delete your Amazon account, click the Contact Us button on the Help page and select 'I need assistance with something else'. 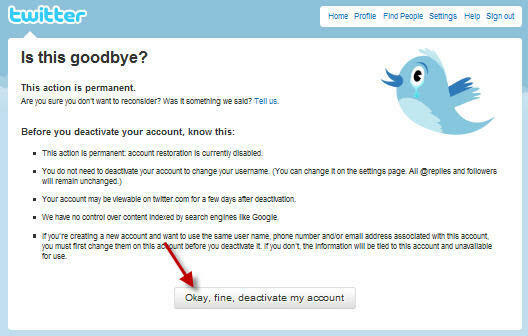 Choose 'Update account information' and then 'Close my account' from the drop-down menus. 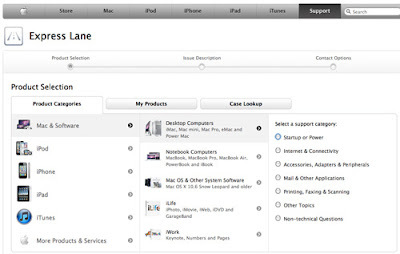 You'll need to enter the name of your account, and list the titles of one or two of your most recent purchases. You'll also need to specify if you want to close your seller and/or buyer accounts. 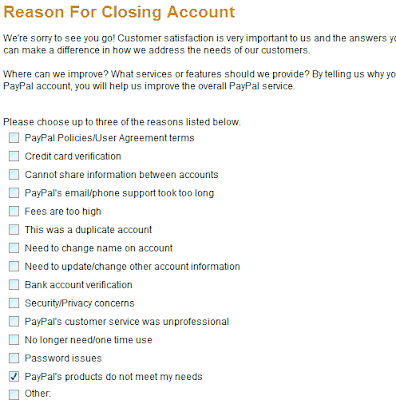 To close your eBay account, go to link and select a reason for leaving. This will delete your eBay ID and all personal information. However, your public feedback will still be visible. This does not affect your PayPal account (see below). 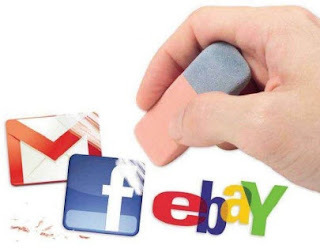 To keep your eBay buying account, but deactivate your seller account, go to your Seller pages and click 'Remove automatic payment method'. To cancel your PayPal account, log in and click the Profile link. Go to 'My account settings', then next to 'Account type', click 'Close account ' and confirm the closure. Make sure you withdraw any money in your account first or this will be lost. To cancel a Netflix subscription or a Lovefilm Instant streaming package, go to the relevant Account page on each site and click Cancel Membership. You'll be given a feedback form to fill in before the cancellation is confirmed. To cancel any of Lovefilm's other rental packages, you need to phone customer services on 0800 091 1514. The call is free and lasts for about four minutes. If you can't call free phone numbers because of restrictions on your mobile, try 020 8631 0020. You have to make sure you've returned all discs before your next billing date so you don't get charged for the next month's subscription fee. 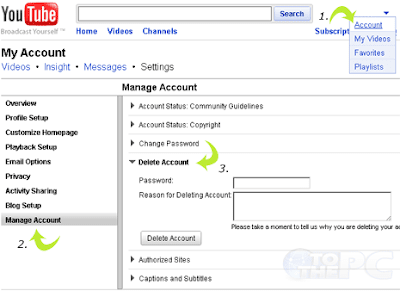 To leave YouTube, click your Account name, then Settings. Click Manage Account followed by Close Account. 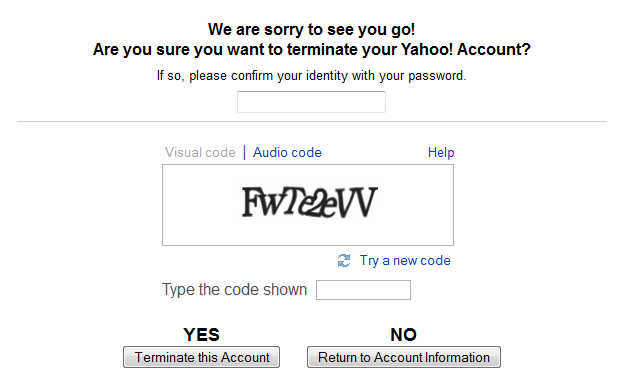 You'll need to give a reason for leaving and re-enter your password before confirming deletion. If you delete your iTunes account, you'll still be able to access your purchases on authorized computers and devices. However, you won't be able to authorize new devices or upgrade apps. Apple, therefore, suggests disabling your account, rather than deleting it. To do so, email iTunesStoreSupport@apple.com or use Apple's Express Lane support service. When contacting Apple, you'll need the billing address listed on the account plus one of the following: the last four digits of the credit card used on the iTunes Store account; the order number of the most recent purchase; or the name of any item purchased using the account. Cancel Spotify subscriptions by clicking Help, Your Account, then 'Manage subscriptions and payment'. To close your account completely, you'll need to email support@spotify.com and provide your username, date of birth and postcode. There are some useful free services that help you close several accounts without needing to visit each site individually. DeleteYourAccount.com provides instructions on how to close accounts from 36 different providers, including Digg, Dropbox and WordPress. Even better is AccountKiller.com, which explains how to cancel accounts at more than 400 sites, and uses color-coding to grade services according to how difficult they are to leave. Before you close an online account, make sure you've backed up any photos, emails, tweets or personal information you want to keep. Facebook offers a tool in its Account Settings that lets you download a copy of all your data to your PC. This includes your own posts and photos, but also any posts and comments your friends have written on your wall. You can export contacts from Hotmail by going to Options and clicking ' Exporting your contacts'. In Yahoo Mail, click Actions (on the Contacts tab) to 'Export all'. The Export option in Gmail is in the 'More actions' drop-down menu in Contacts. This data is saved in a CSV file which you can import into your new email program. To back up your messages, we recommend syncing your accounts with a Desktop email program, such as Thunderbird.